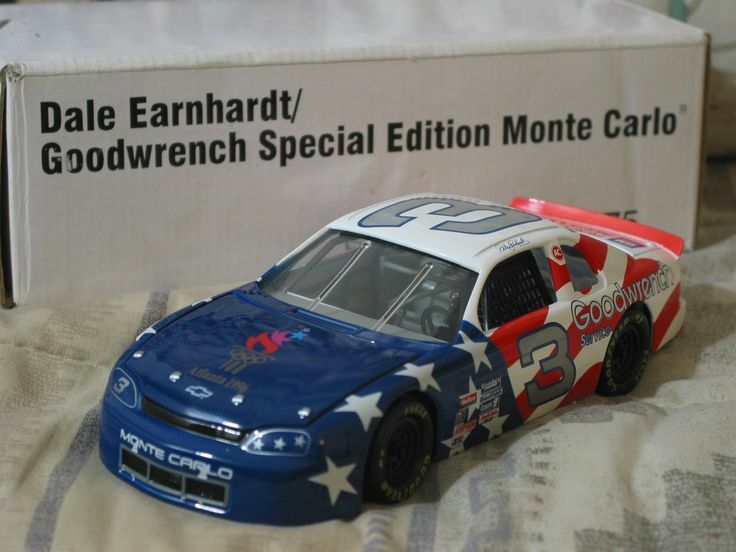 All Dale Earnhardt Sr. Special Paint Scheme Listings Are Posted Here. 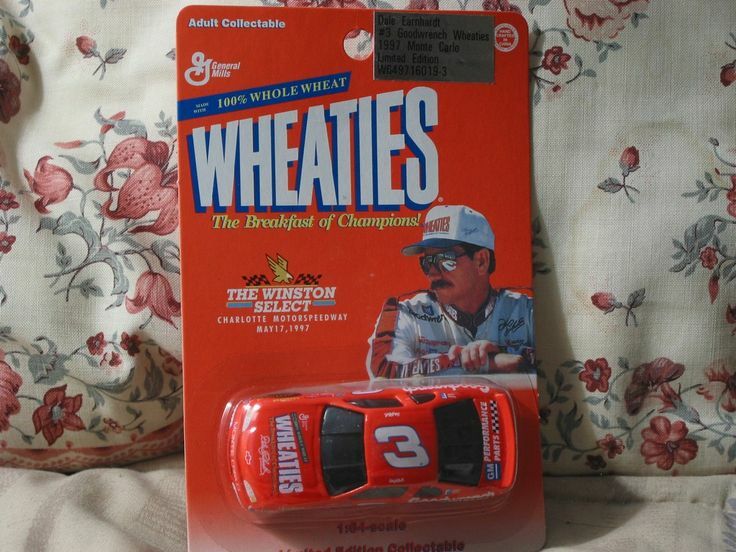 *MANUFACTURER: Revell - Sold through General Motors. 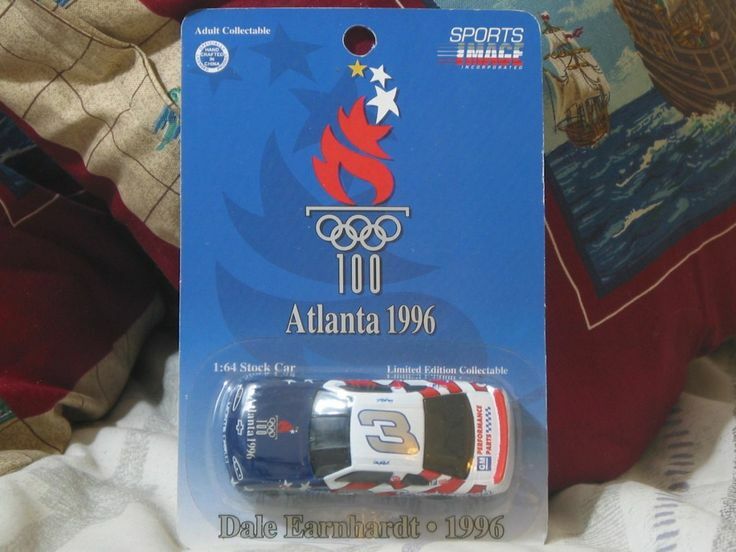 The box has a GM part number #01393075 .